Xiaomi has launched the Redmi Y1 and Redmi Y1 Lite smartphones. Redmi Y1 is first smartphone for Y-series, with the target audience as India. The biggest changes in Redmi Y1 is its 16-megapixel front camera, complete with a LED selfie light. 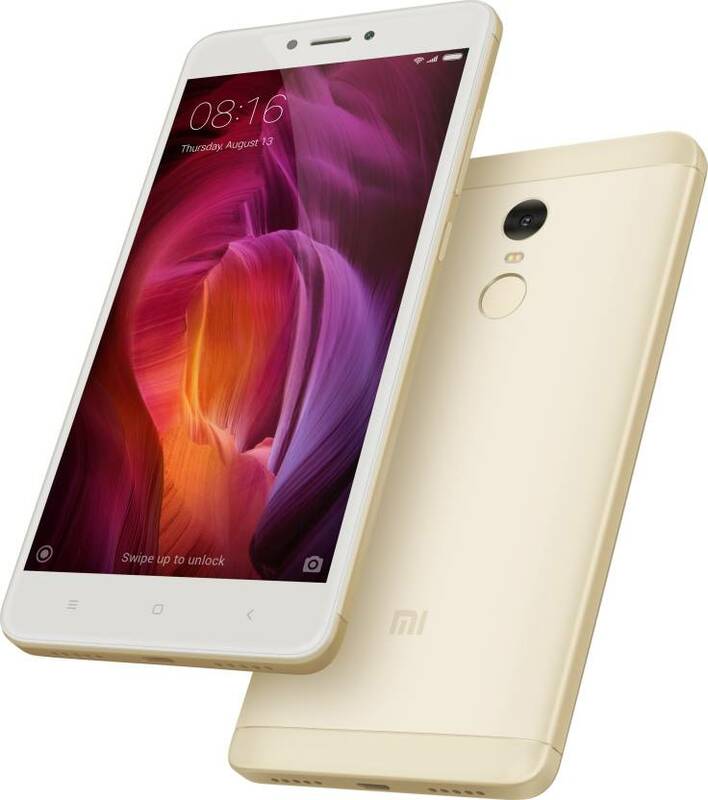 The Redmi Y1 Lite is similar to its sibling in specifications but features a 5-megapixel camera in front, and looks like a rebranded Redmi Note 5A. Along side the phones, Xiaomi also announced the availability of the MIUI 9 Global ROM - early November for Redmi Note 4, Mi MIX 2, and Mi Max 2, with other smartphones set to get it by end of the month.